Riteve is a private company under concession by the State to provide vehicular inspections in the country. 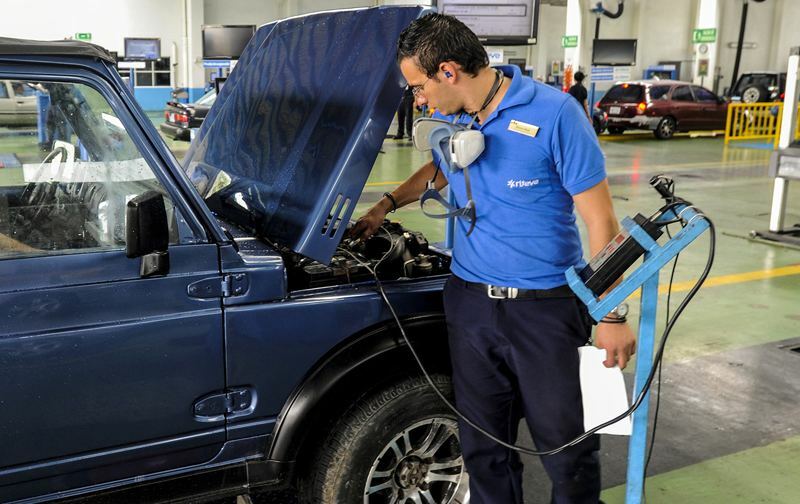 QCOSTARICA – For many just the thought of an impending Riteve vehicular inspection can cause anxiety, while others, however, use the Riteve inspection to find ou what’s wrong with the vehicle and then fix it. “There are many people doing this to be sure that their mechanics will repair defects. In addition, some have indicated that they find it more economical, than to get the diagnostic elsewhere,” explained said Jennifer Hidalgo, head of Communications at Riteve. Thus for many Ticos, they prefer to trust the Riteve to tell them what’s wrong with their vehicle, than the local mechanic. For ¢9.930 colones, the Riteve inspection provides them an impartial report on what is wrong with their vehicle. Voluntary inspections, as they are called, can be used to ensure safety ahead of a long trip, for example. The inspection will tell you of any serious issues with the vehicle and can also be used to tell a mechanic exactly what to fix. Having the information in hand eliminates getting jacked by an unscrupulous mechanic. Every year about 1 million vehicles are inspected, of which almost half – 48% – fail and must be re-inspected. This figure may vary, since new cars are due for an inspection every 2 years. The three most common causes of failure are emissions, brakes and tire wear. Now, what happens if a vehicle that has its Riteve sticker and during the ‘voluntary’ inspection fails, that is something seriously wrong is found? Nothing. 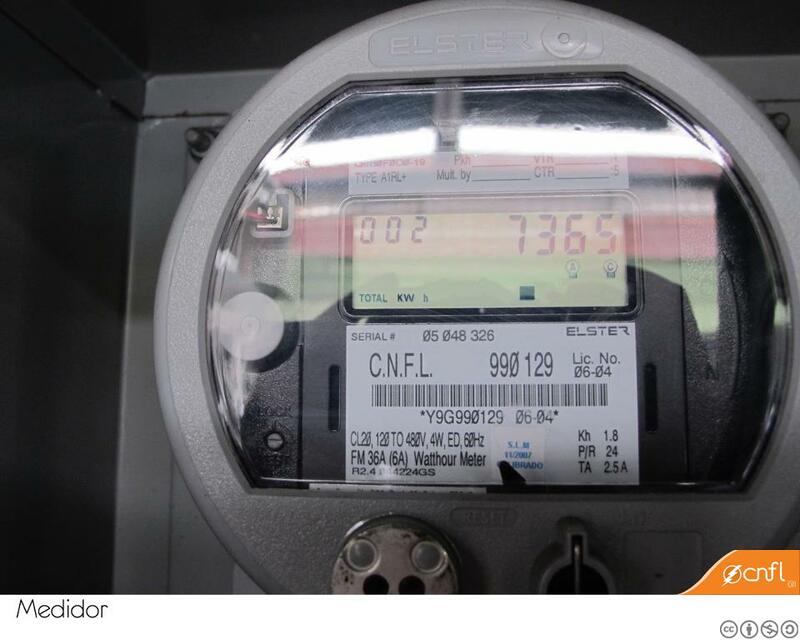 The voluntary inspection does not supersede or cancel the current sticker, that is valid until its expiry.